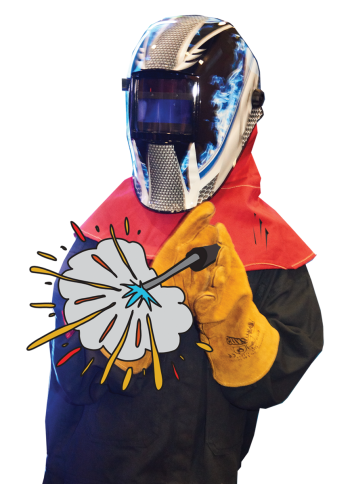 Bring It On aims to inspire, educate and motivate young people aged 9-14 to explore engineering as their future career, by showcasing just how exciting engineering can be! Looking to encourage students to consider engineering for a career? Sign up for Bring It On 2019 and bring along the engineers of tomorrow from your class! The event aims to capture and enhance young talent at a grass-roots level by showcasing what real-life engineering has to offer. Is engineering at the heart of what you do as a business? The engineers of tomorrow need you! Pass your knowledge and showcase what you do at Bring It On and help us inspire the next generation of future engineers. 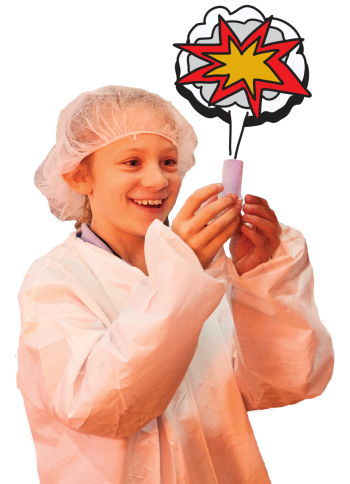 Enter the Big Bang UK Young Scientists & Engineers Competition today! It is open to all 11-19 years olds in full-time secondary education or training and offers students the opportunity to showcase their work for the chance to win amazing prizes!